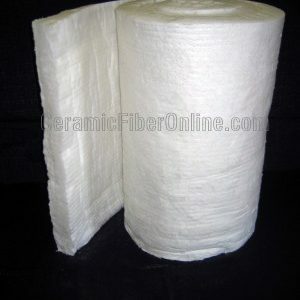 CeramicFiberOnline.com ceramic fiber paper consists primarily of high purity alumino-silicate fiber and is made through a fiber washing process. This process controls the content of unfiberized shots to a very minimal level within the paper. 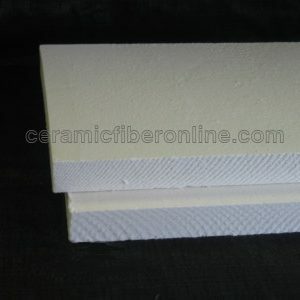 CeramicFiberOnline.com ceramic fiber paper features light weight, structure uniformity and low thermal conductivity, which serve as a perfect solution for high temperature insulation, chemical corrosion resistance, and thermal shock resistance. 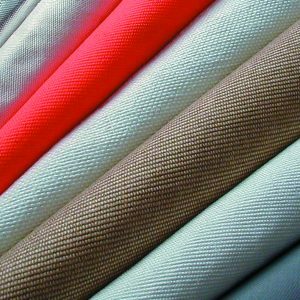 Ceramic fiber paper can be used in various types of refractory and sealing applications. Ceramic Fiber Spun Blanket Size: 8 lbs/cu.ft 1" x 24" x 300"
Ceramic Fiber Board LD Grade 18# Size: 2" x 24" x 48"